Want to join our mailing list? Please provide your contact information through this online form. 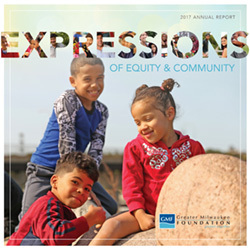 A biannual publication that provides inspiring stories about our donors and our work in partnership with nonprofits, government, philanthropy and others in the community. 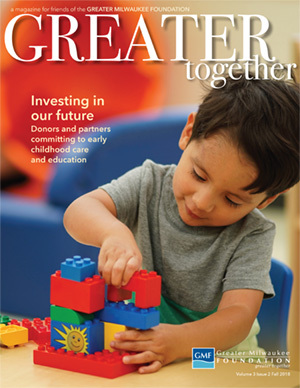 If you are interested in receiving any or all of our publications, please visit our Stay Connected page.